The random things you find during an inspection. 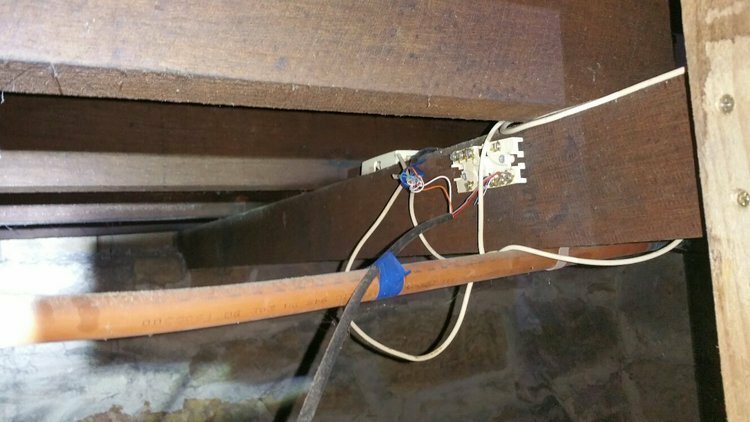 We often find random issues with homes during a termites inspection, here are a few examples of non termite issues we were able to let homeowners know about. This electrical plug was resting on a downlight globe and was burnt severely. We moved it off the light and informed the owner. 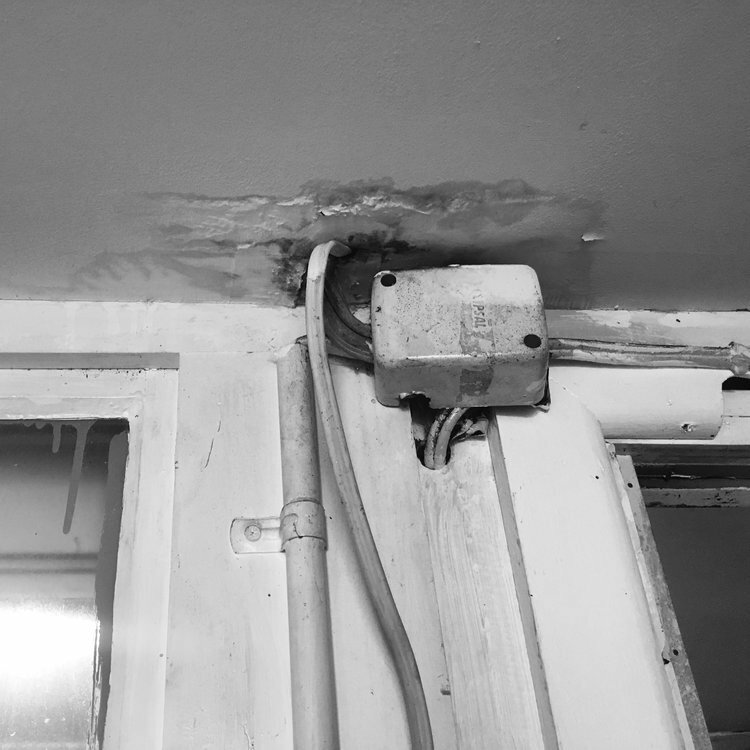 This electrical junction box had a water leak above it. Plumbing draining into the subfloor. This is surprisingly common and can be a real issue, not only for termites but also can increase structural issues. These communication wiring certainly needed some TLC! 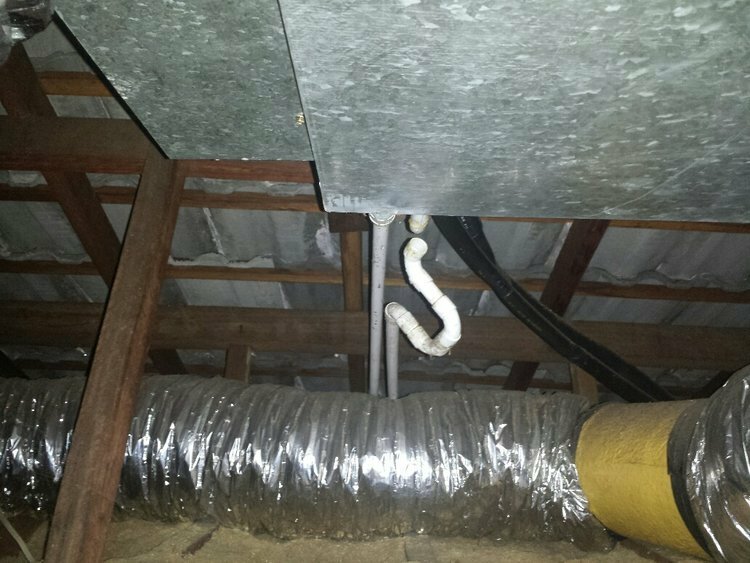 This air conditioning drain was dripping into the roof void, the homeowner was glad we let them know! It's surprising how often we find plumbing that just drains straight into the subfloor!